As the name would suggest, La Gloria Cubana was once one of the finer cigar companies that was operating out of Cuba. Having been founded in the 1880s, they were doing quite well for themselves, and making some of the best fuller-bodied cigars that were coming out of Cuba, a country that seemed to have an addiction to making mild cigars with mild tobacco. All good things come to an end, and so it was for La Gloria Cubana. The Communist revolution came to Cuba, and with it came the death or exile of many of the cigar masters of old. 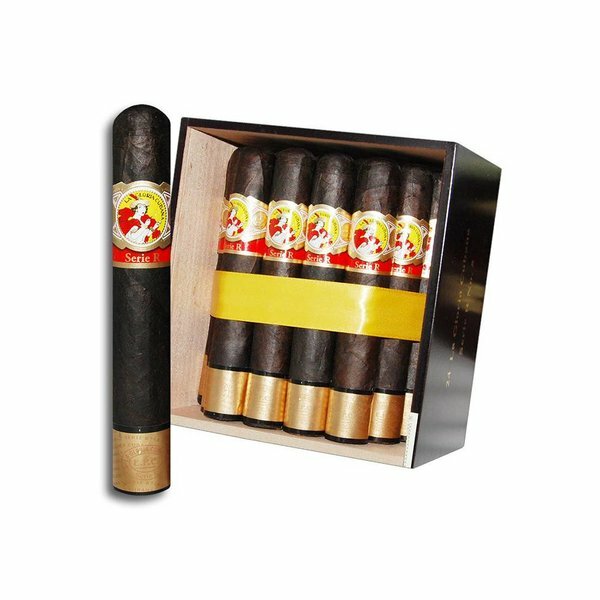 La Gloria Cubana was one of a few cigar companies on the island that were allowed to continue operation under the Communist regime, but getting their cigars here in America became almost impossible. Luckily, the exiled masters began to recreate their own brands, and do their best to mimic the flavors of the old Cuban tobacco. And so it was that La Gloria Cubana began again, and the Serie R would rise to be one of their most flavorful lines. This cigar begins with fine tobaccos from the Dominican Republic, which are aged longer than usual to mellow them a bit more. This tobacco is then wrapped in a beautiful, dark, and oily Maduro wrapper, creating a deep cigar that you will be able to enjoy again and again, a cigar with earthy notes and hints of coffee throughout. 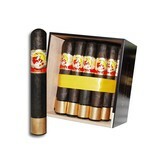 It’s a cigar that you will be glad you chose, and one that you will want to choose again.